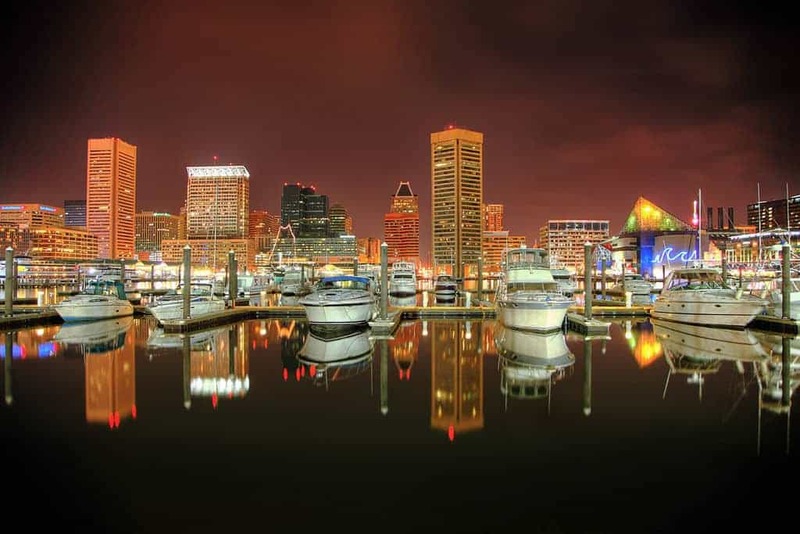 Southwest has round-trip flights from Houston (HOU) to Baltimore (BWI) starting at $118, NONSTOP. $59 each-way. Flights in September. Tuesdays, Wednesdays, and Saturdays. Origin/Destination reversible. Example Dates: (BookingBuddy / Southwest) Sep 07 – Sep 10 / etc… / Sep 21 – Sep 24 / Other dates: Use the Fare Calendar on Southwest. There are more dates available than the ones we list here, experiment on your own.